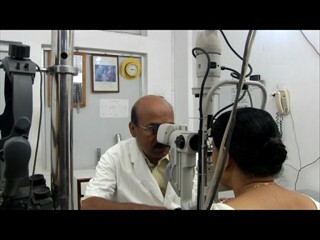 The cornea clinic is headed by Dr Narayan Bardoloi. 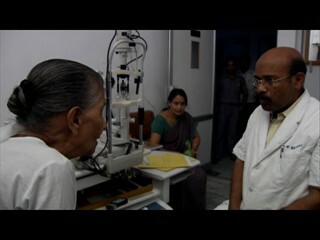 Dr Bardoloi had a short stint at LVPEI’s cornea department. 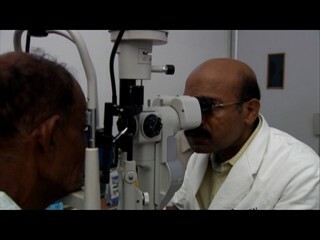 The cornea clinic is regularly visited by a good number of corneal ulcer patients. Thanks to the efficient Micro Biology Lab & the Jeuti Eye Bank this service has very good track record of successful treatment corneal ulcers. Besides doing regular Optical & therapeutic corneal transplantation Dr. Bordoloi performs Lameller Procedures like ALK (Anterior Lameller Keratoplasty), DALK (Deep Anterior Lamellar Keratoplasty), DESEK (Descemet's stripping endothelial keratoplasty). 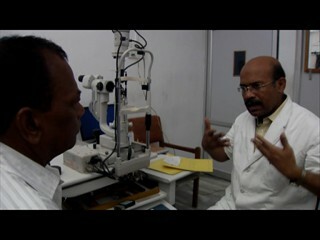 Dr. Bordoloi was trained in Lameller Surgery by Dr. Rajesh Fogla of Appollo Hospital, Hyderabad. High incidence of corneal tear necessitates frequent emergency repair surgery in this clinic. .
Pterigium excision with auto transplantation is another surgery which is frequently done. Corneal Biopsy, Amniotic membrane transplantation, Tissue Adhesive with BCL, Corneal & Intra corneal Foreign Body removal, Sub conjunctival Difilariasis removal are other procedures done in this clinic.